Some villains are just so evil in a sick, twisted yet in a cool way that we find ourselves rooting for them. They tend to be the bad guy that is fearless and conniving. They will cause tension like no one else can and cause things to happen. They will see exactly what the people in charge want and go after it in order to destroy them. Villains can be unpredictable, intelligent and sometimes even look like the town hero when it’s all done. 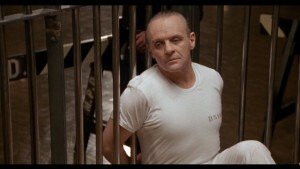 Dr. Hannibal Lecter was awesome in the Silence of the Lambs. He was also in Red Dragon, which was the first thriller out of this series and then the third movie was Hannibal and the fourth was Hannibal Rising. Dr. Hannibal Lecter was a cannibalistic serial killer but his day time job was a forensic psychiatrist before he got bussed as the serial killer. I am sure that we all remember him eating the liver of a human, which was just one of the many horrible crimes that Dr. Hannibal Lecter committed. Tony Montana played the villain protagonist in Scarface, the 1983 film. 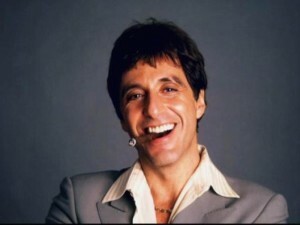 Al Pacino portrayed him. He is now considered to be one of the most popular cultural icons. Tony Montana was addicted to coke and he was also a lunatic murderer. However, there was something about him that was so likable despite all of the bad things that he had done. You couldn’t help but fall in love with this bad guy. 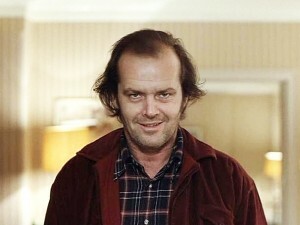 Jack Torrance really makes the movie The Shining great. Without Jack Torrance then the movie would not be so awesome. He has loads of charisma throughout the movie. He goes completely mad during the winter and tries to kill both his wife and his son. He also notices some ghosts that seem strange in the hotel. The ghosts start affecting his behavior and decisions. This could happen to just anyone correct? If you were locked up in a hotel for awhile with a kid that was whiny and a wife that never seemed happy, you might lose it yourself after awhile. Who said that all of the villains are guys? There are lots of female villains out there that I love and one of them is Catwoman. Whenever the catwoman is in the movie you know that she’s going to be nothing but dangerous. She’s extremely hot looking but don’t be deceived by her looks. She’s also very dangerous at the same time. You might fall for her just because of how hot she actually looks. I think no matter what movie Arnold is in we end up wanting to root for him. He was awesome as the villain in the Terminator. He walked around with an expression that was blank. He didn’t care about anything. He didn’t talk very much in the movie. In fact he roughly had around 16 lines. However, despite the fact that he didn’t talk much he still made those lines count. 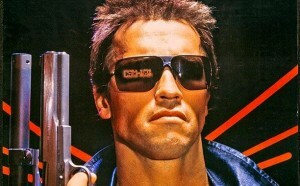 One of those most famous lines from the Terminator was “I’ll Be Back”. I also enjoyed watching him in the other sequels. 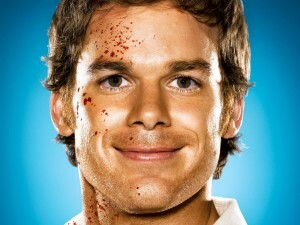 We all know that Dexter is a sociopath. Most of us tend to overlook this path just because he so awesome. We want to see him as being on the high road and moving up. He actually is fine but just kills many people that might be bad. He also has a hard time with being able to retain any kind of relationship. It’s hard these days anyway to actually have a good relationship. 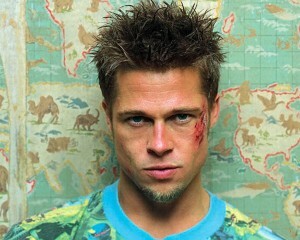 Tyler Durden from the Fight Club is one of my favorite villains. He just is one of those guys to where you want to hate but at the same time you find yourself not hating him. You tend to either fall hard for him or you feel sorry for him. He is very cocky and extremely aggressive. He will never take no for an answer no matter what happens. He is mentally crazy and has a few issues mentally but other than that, you’ve got to just fall in love with him. Beetlejuice is just one of those spirits that’s malevolent. All you need to do is just say his name three times and then he’ll appear and help you out in anyway. Be careful with how you need his help. He has been outcast for just doing what others ask him to do. 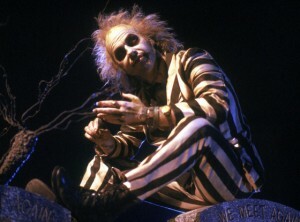 Beetlejuice makes the movie scary and without him in it then it might not be worth watching at all. Beetlejuice, Beetlejuice, Beetlejuice! Her sister is first murdered by a house that’s flying and then she doesn’t even get those shoes to keep. I guess she has a right to be mad. Maybe her nickname should just be the witch that’s vengeful. 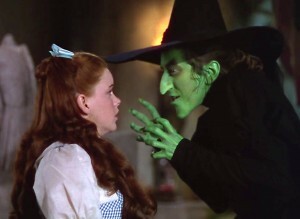 I don’t know about you all but I can remember watching this movie as a kid and get horrified by the wicked witch of the west. In fact, I still get scared by her sometimes. 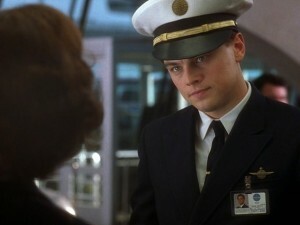 If the name Frank doesn’t ring a bell then maybe you might remember him from the movie Catch Me If You Can. Frank becomes very good at impersonating people and then later forges money. You might find yourself almost feeling sorry for Tom Hanks with not being able to catch him but for some reason I find myself rooting more for Frank. He’s a great villain and in the end, it ends up working for both Tom and Frank. Other villains include Captain Hook, Travis Bickle, The Joker and Darth Vader. 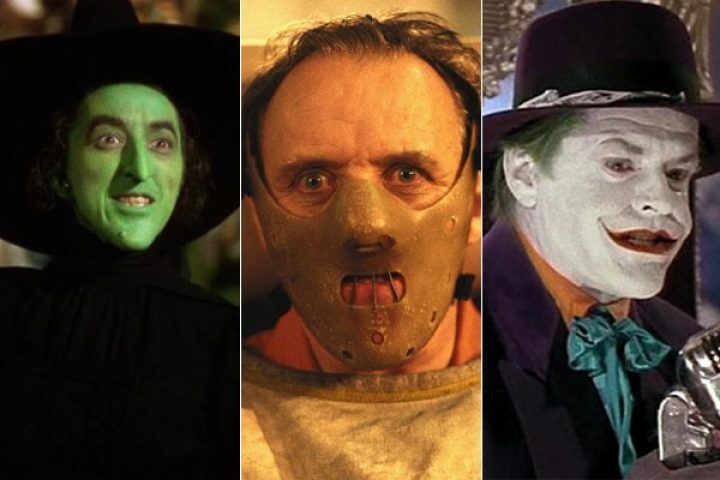 Who says that playing the villain is actually really bad anyways? You might find yourself with more fans as the villain instead of playing the hero in the movie.